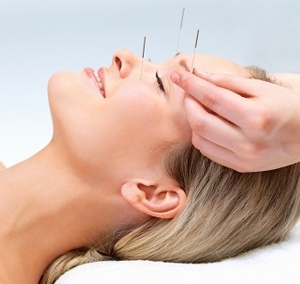 Acupuncture is quickly being embraced as an alternative healing method in the West. Bill Skelton, D. Ac. and his staff work diligently to provide alternative methods to treat chronic pain such as back pain, migraines, and carpal tunnel, as well as anxiety and sleep issues. Dealing with chronic pain is a constant burden that can adversely affect your quality of life. The feeling of vulnerability that accompanies it can also cause depression and anxiety. With modern pain medication there is an ever-present threat of becoming addicted after long periods of time. 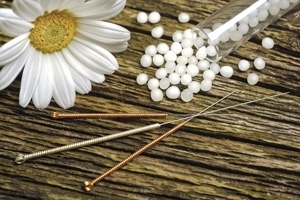 For this reason alone it is welcome news that an effective, alternative treatment for pain management is available through Acupuncture Clinic. Copyright © 2018 acupunctureclinicsc.com All rights reserved.